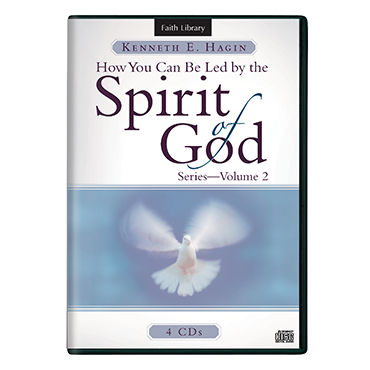 How To Be Led By The Spirit Vol 2. 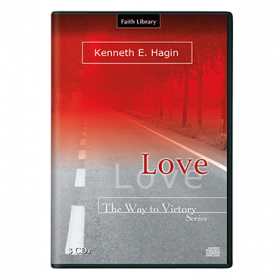 In this series, Rev. 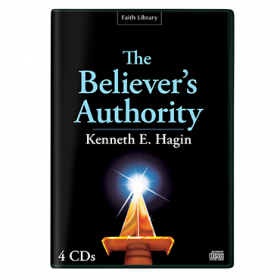 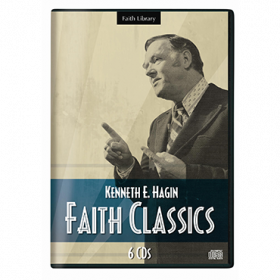 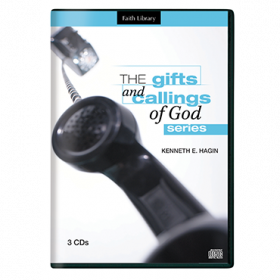 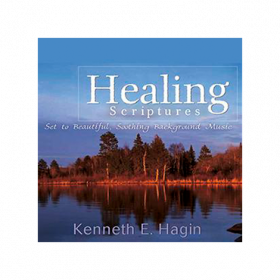 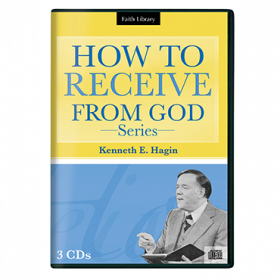 Kenneth E. Hagin shows how believers can learn to accurately discern the guidance and direction of the Holy Spirit.